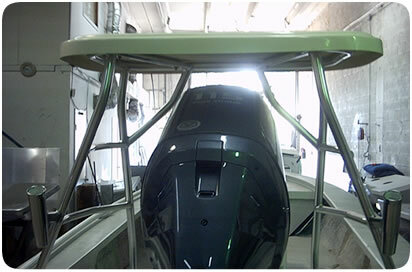 A&J Marine Welding custom designed Poling Platforms are fabricated to meet our exacting standards. Each product is built to meet the customers needs and desires to assure their satisfaction! !